Have you experienced an injury due to a commercial vehicle? 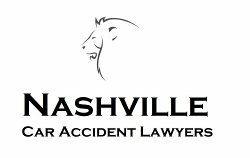 If you’ve had a commercial vehicle accident or have been injured by a commercial vehicle, be sure to call our attorneys and give them all the details of your accident. You deserve to be compensated for your suffering! Be sure to speak with competent lawyer today!